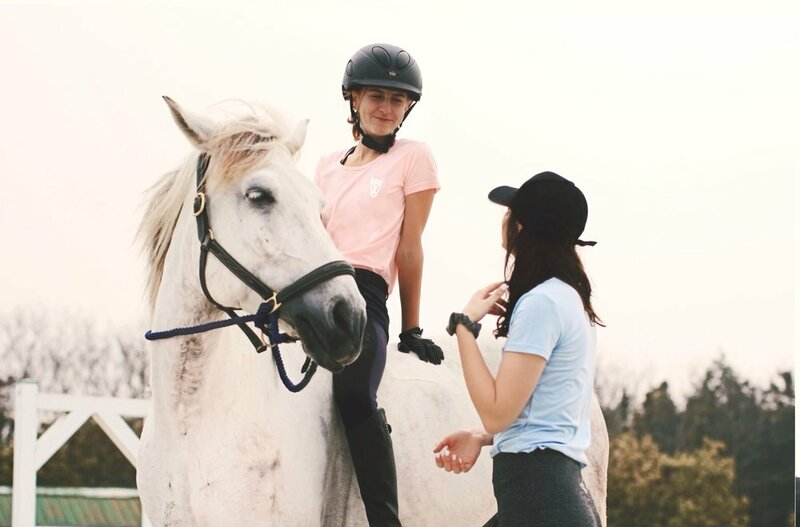 The Spring ‘19 Collection features a light colour palette and designs perfect for the barn and everyday life. With a simple and minimalistic design, the Hart Outfitters logo tee and logo ball cap are essentials for your closet! Match colours together for the perfect outfit for any occasion. These leggings are made with ultra lite, sweat wicking fabric. Complete with a phone pocket and high waisted supportive band. Wear it on a work out, when going out to the barn, or running everyday errands.